Hi everyone and Happy Friday! 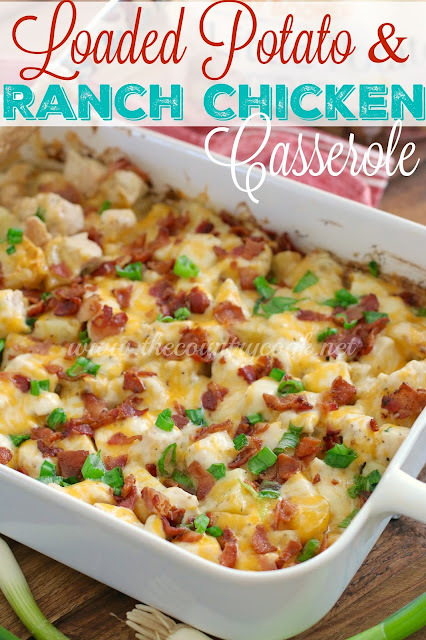 I've added a new delicious feature on Mommy's Kitchen that I think y'all are going to love. I'm so excited to have been invited by The Country Cook to become a regular co-host for "The Weekend Potluck" link party. Here's how it works every Friday morning I'll be featuring some tasty recipes from the previous weekend potluck as well as new recipes shared for the current potluck (via the link party). Make sure to check back throughout the weekend as new recipes will be added. If you're a blogger and you have a recipe that you would like to bring to our potluck you can link it at end of this post (your link will show up on all FIVE blogs). So without further ado, grab a seat and let's find something to eat! To start off, let's take a peek back at last weeks potluck favorites. 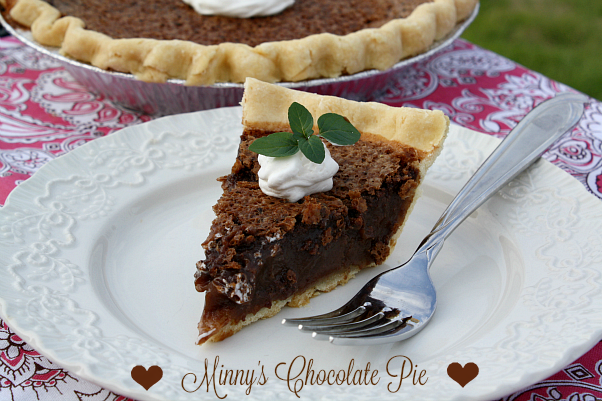 I was excited to see that Minny's Chocolate Pie made the cut for last weekends potluck. Hello! New follower from the Potluck party! Your recipes look amazing! Following you on Facebook and Pinterest. Happy weekend and thank you for the party! Thank you for stopping by! I'm excited to get to know you and I hope you'll give that pie a try it is so goooooooood!!! !